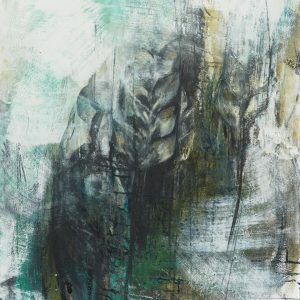 My art is a response to nature; landscape, weather, movement and light. 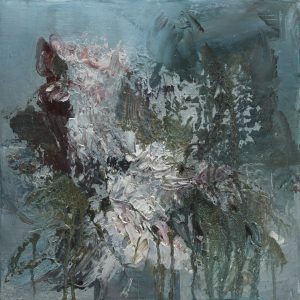 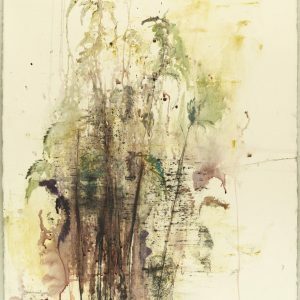 Looking at plants, water or a wider scene, mark making and multiple layering, the dominant theme is the universal struggle for adaptation and survival. 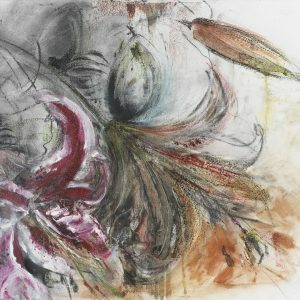 Ecological interactions, personal emotions and the physical processes of expressive drawing and painting conjure up intriguing parallels with the complexities and challenges of life.